Can you create a podcast with only audio and never incorporate video? Absolutely, this has been proven with the adoption of radio in the 1900s and the resurgence of audio podcasts with mobile phones. What about creating a video without audio? Sure! Although it would not be the norm, many people prefer to watch videos online without the audio using closed or open captions to read the content. And finally, do you even need audio or video in your content marketing? Nope, a blog, article, ... See More or book is a great way to reach people who like or prefer reading content. However, what happens when you mix the three together? Magic! 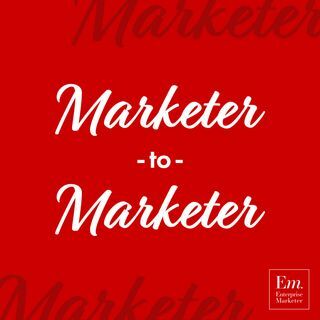 In this episode, we will demonstrate, and Matt Pierce and Pamela Muldoon will discuss, how using video and audio together can be the approach you have been looking for with your next Content Marketing pivot.